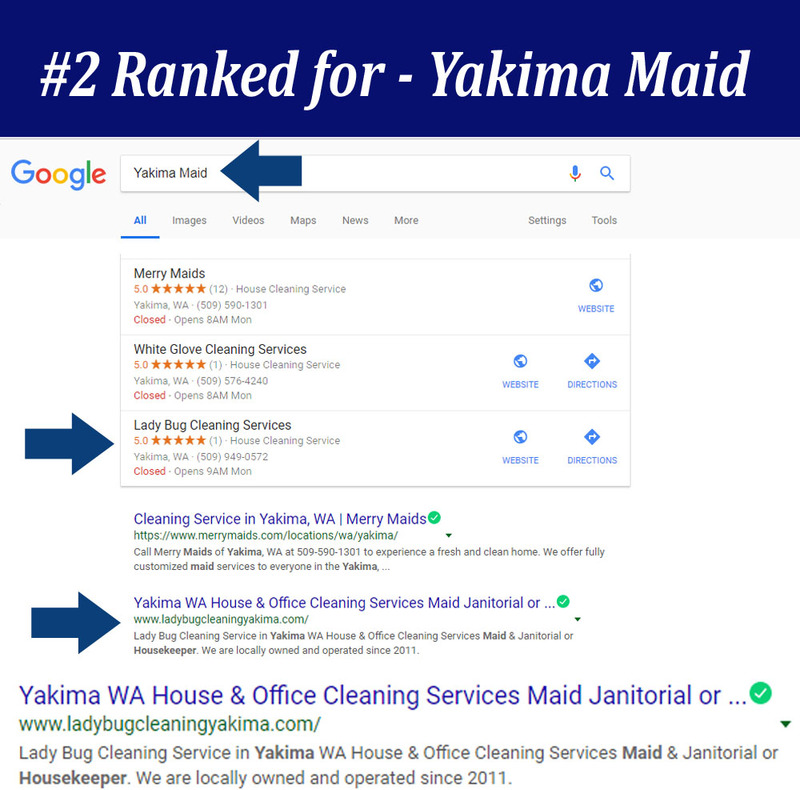 We Are A Top on Google SEO Consultant and Website Consultant on The West Coast We Know Everything you Need To Know about SEO or Search Engine Optimization or Web Marketing on the Internet Today. 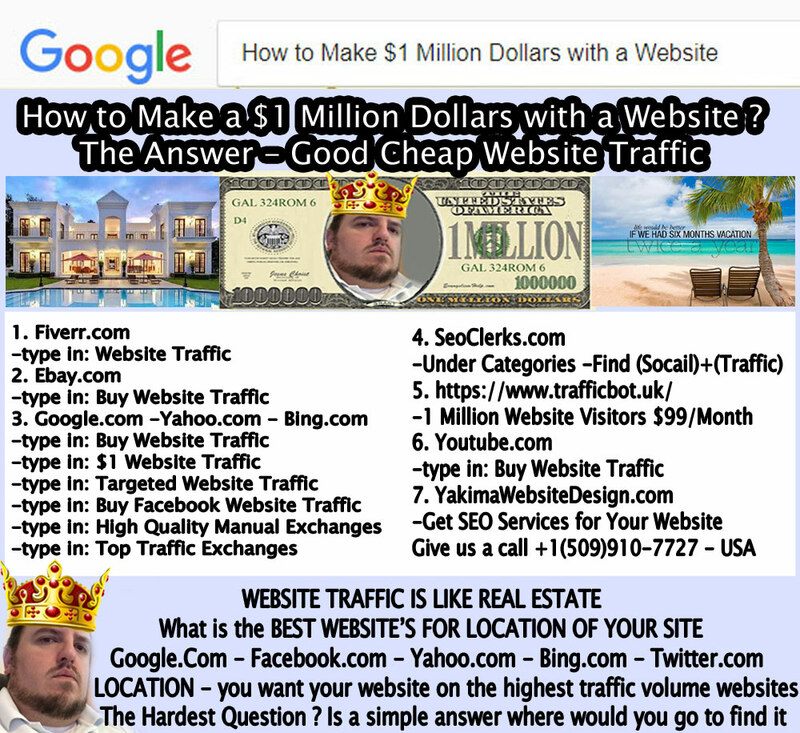 and sub Pages with your Business website Geting You Page #1 In Google. 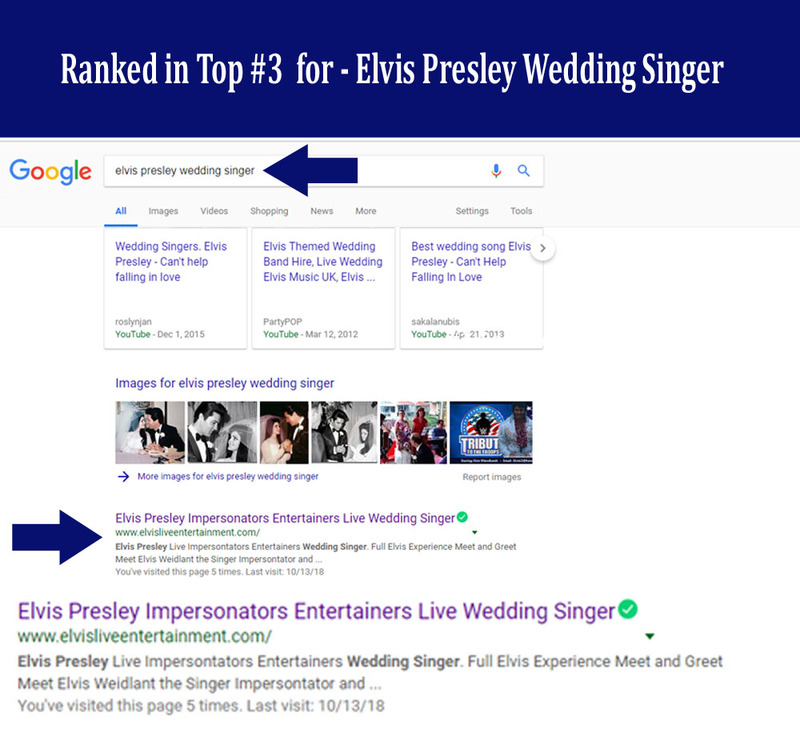 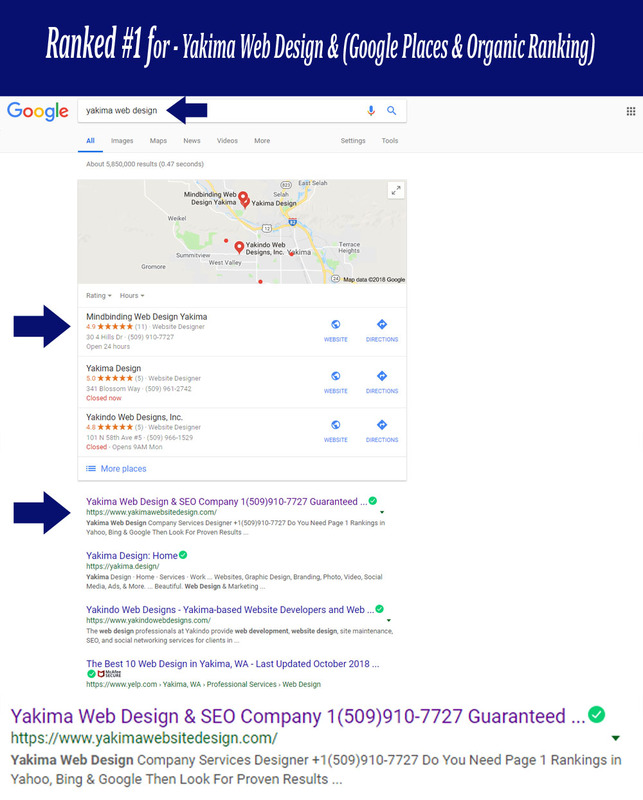 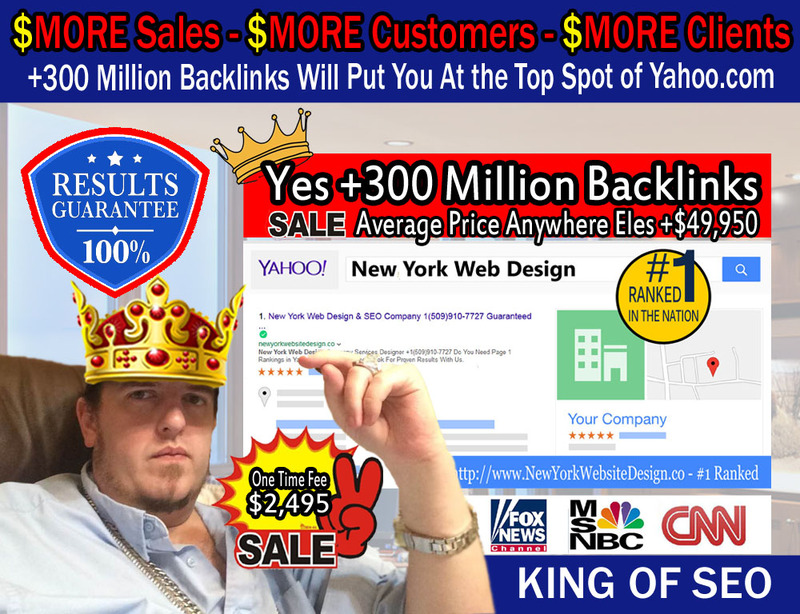 (2) - Domain Trust and Domain Authority Points Score to your Website more points you get the higher ranked In Google Yahoo and Bing "We Get You the Results Your Looking For"
Web Design with Website Marketing Traffic for Advertising.